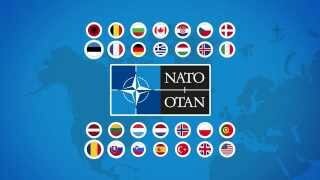 The NATO Partnerships 360 Symposium is a contemporary and innovative venture, held for the first time last year in Berlin, Germany. 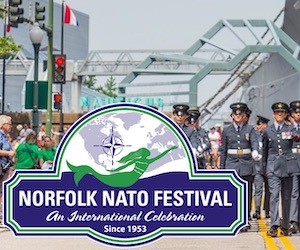 The event, co-hosted by NATO's Allied Command Transformation and International Staff Political Affairs and Security Policy Division, engages the partnership network and community in a “one NATO” spirit of political-military cooperation. 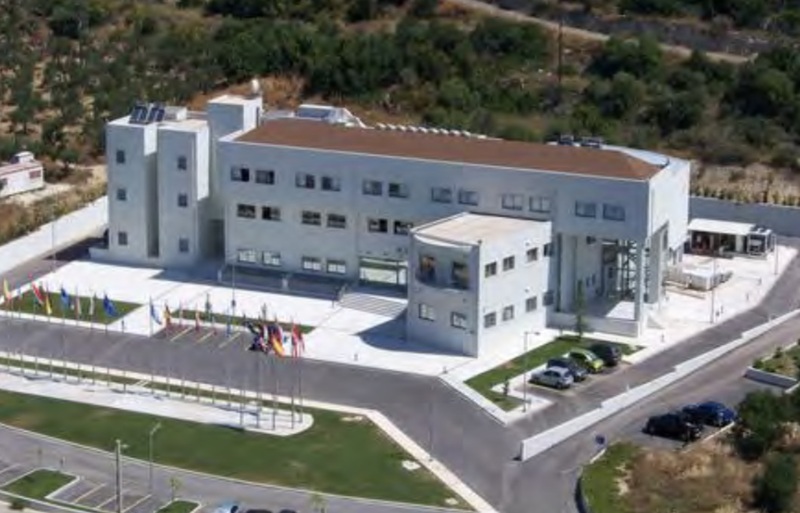 This year, the Symposium will be held in the NATO Maritime Interdiction Operational Training Centre in Chania, Greece, from 11 till 13 June 2019. 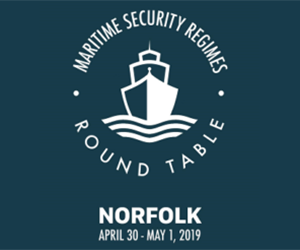 Registration is open until April 30th; click here to register. 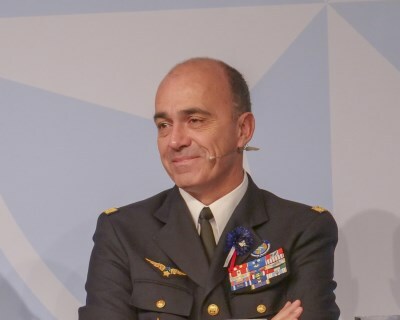 Envisaged as a participative workshop focused on the future evolution of NATO’s partnerships policy, it brings together civilian and military representatives from Allies and all partner nations to stimulate free exchange of ideas. Topics are among reinforcing the 2018 Summit program, supporting Projecting Stability, shared awareness and understanding of new technologies in the face of hybrid challenges, through critical thinking and discourse on issues beyond the focus of current events. 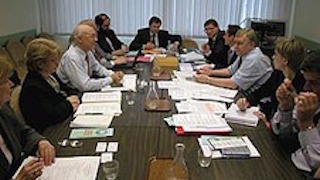 Given the success from last year, the event will include a number of smaller break-out groups where participants contribute their thoughts and brainstorm issues and policy approaches actively. 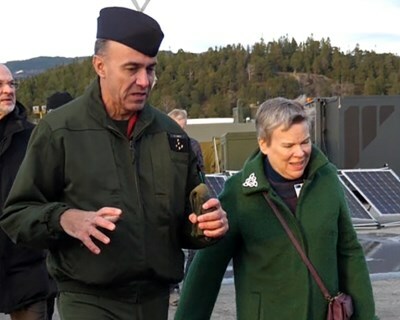 Participants are Allied and partner civilian and military delegates working on NATO partnerships and cooperative security policy at subject matter expert level, including relevant stakeholders from the broader community of interest. 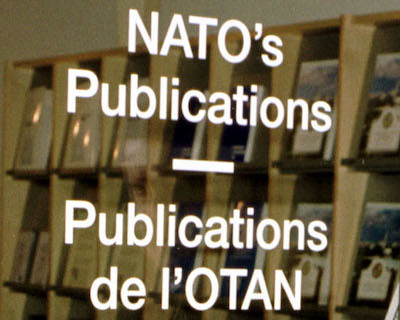 The establishment of the NATO Maritime Interdiction Operational Training Centre was granted by the NATO Defence Ministers on June 12th 2003, and the first staff members were posted to the Centre's Project Office on November 2005. 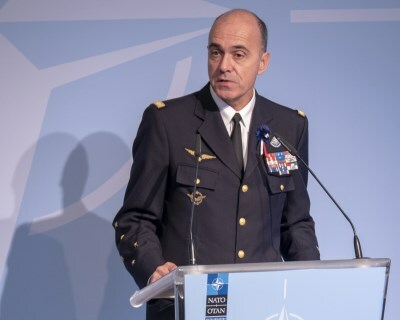 The Memorandum of Understanding regarding the relationship between NATO (the Strategic Commanders) and the Centre was signed by the Greek Chief of Defense, Supreme Allied Commander Transformation and Supreme Allied Commander Europe in the margins of the NATO Military Committee during the Chiefs of Defence Session in Brussels on November 15th, 2005. 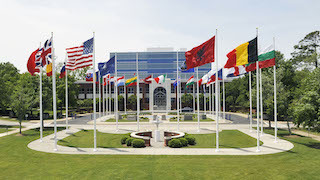 In accordance with MCM-250-03, the NATO Maritime Interdiction Operational Training Centre's mission is "To conduct the combined training necessary for NATO forces and Partners to better execute surface, sub-surface, aerial surveillance, and special operations activities in support of Maritime Interdiction Operations." The Centre is located in the northern area of Souda Naval Base, near the city of Chania, at the north-west of Crete, Greece. Crete and particularly the city of Chania, is one of the main tourist destinations. Chania is a picturesque, medieval city about 20Km west of Souda bay, with a population rising up to 100,000. The tourist period in Crete starts in April and lasts up to the end of October. Souda is located on the western part of the island and is one of the largest and most important natural ports of eastern Mediterranean.